Caleb Whitter, Jackson Cheetham and Oska Greentree. 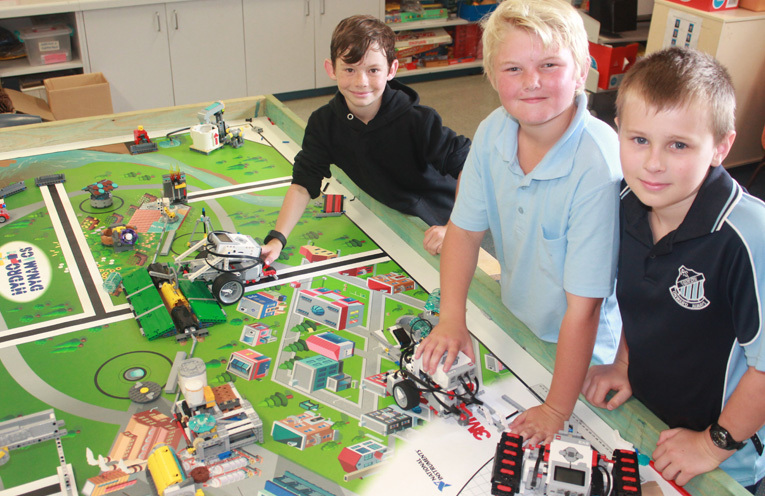 RAYMOND Terrace Public School is leading the way in terms of innovative educational programs designed to help our children live and work in a world full of technological advancements. 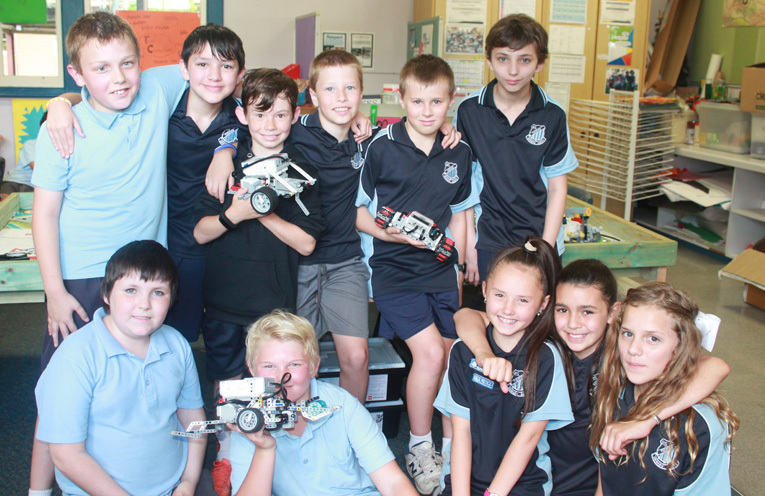 “The Educator” magazine recently published their “Innovative Schools List” which is limited to only 40 schools Australia-wide, with Raymond Terrace Public being the only Hunter Valley based school making this illustrious list. Raymond Terrace Public School was selected for this prestigious list due to their computational approach to whole-school learning models, through the intensive training opportunities provided to their teachers, whose students then benefit from these learning and training experiences. 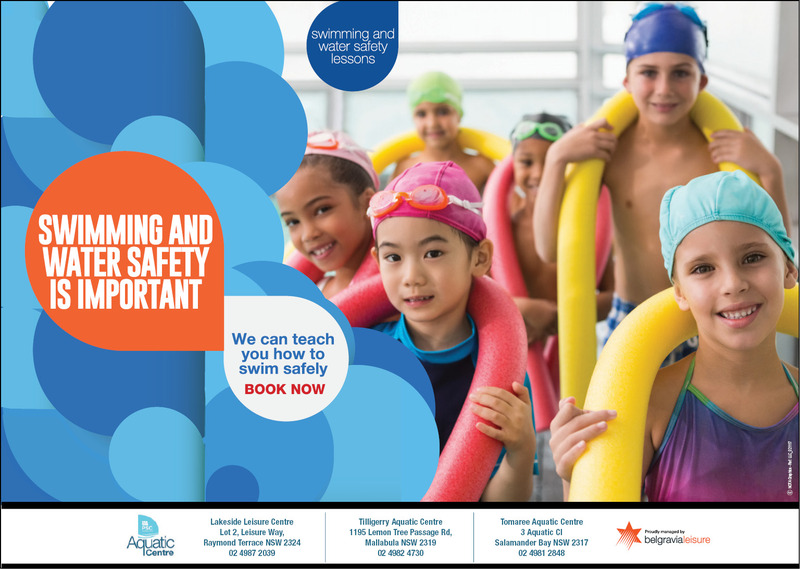 With an inquiry-based learning approach, students are encouraged to learn through new and exciting pathways of discovery and problem solving. 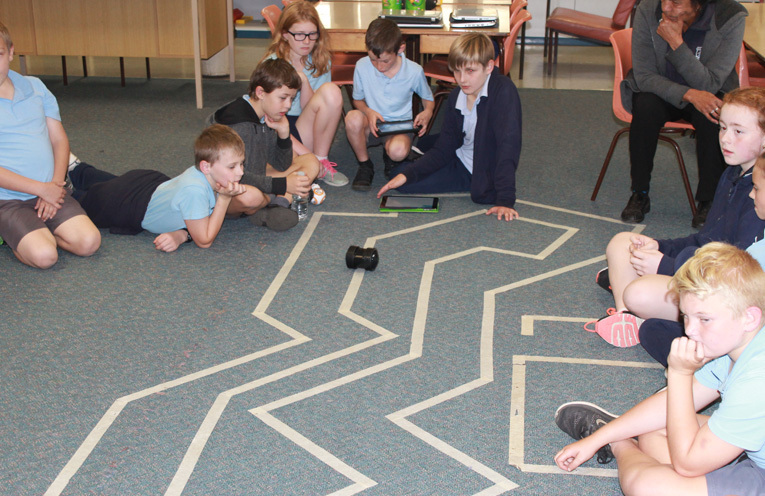 This has been possible through Raymond Terrace Public School’s teachers taking the opportunity to undertake training to help develop their computational thinking skills. As this award attests, the students are definitely reaping the benefits and rewards of this concerted effort by the teaching staff at Raymond Terrace Public. 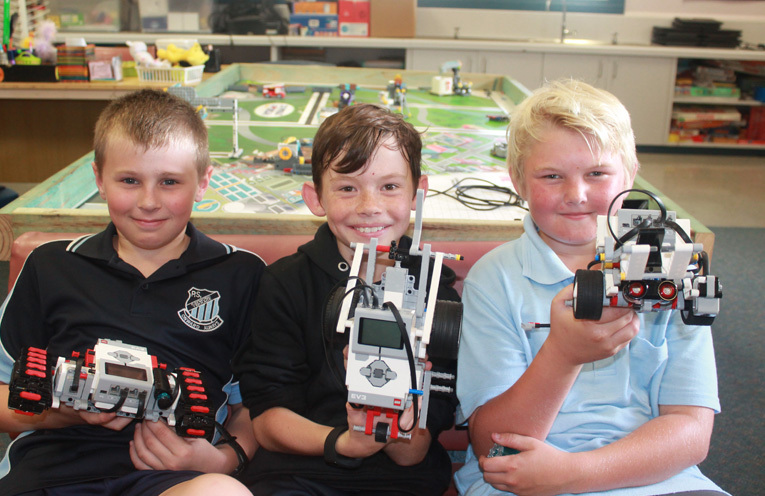 Students pictured with EV3 Lego Robotics. These computers have a larger ‘brain’ than the computers inside the Apollo Spacecraft which took man to the Moon. Caleb Whitter, Jackson Cheetham and Oska Greentree with some of the robotics equipment. Students working with some of the activities.